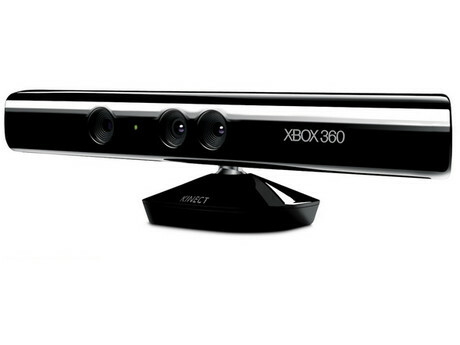 The official Microsoft Kinect SDK beta is now out and available for download! Covered by Channel Nine Live Media, Microsoft Scientist Anoop Gupta made the announcement himself that after the long wait, users may now go to the official SDK website to download the latest software development kit for the Kinect camera. Additional details about the SDK is that it is currently in beta, meaning it is not yet the actual finished product. Rather, Microsoft wants the opinion of the Kinect hackers/developers in finalizing the product. By keeping it in beta, Microsoft will then ask users to give their feedback concerning the SDK with the eventual hope of releaseing a Kinect SDK built for and with Kinect hackers. There is also a commercial version coming out. Details are not yet final as to what the difference would be between the two versions of the Kinect.